The most significant aspects of the Reform Treaty are the institutional changes it makes to the Treaty on European Union, which have already been described. The Treaty also provides for certain policies to be decided by majority voting rather than by unanimity. It is essential that the EU be in a position to take decisions by majority vote. In a 27 member Union, it would be impossible to take all decisions unanimously. The Robert Schuman Foundation, leading Paris-based European think tank. It also makes various adjustments and additions to the Treaty on the functioning of the European Union which will set out in detail the competences of the Union. In some cases, adjustments are made to existing EU competences. The Treaty provides a new basis for EU activity in certain areas:- i.e. energy, climate change, sport, humanitarian aid, civil protection, space research, tourism and administrative cooperation. Most of these are areas where the Union already undertakes some activity; in most cases, its role will be limited to complementing or coordinating national actions. 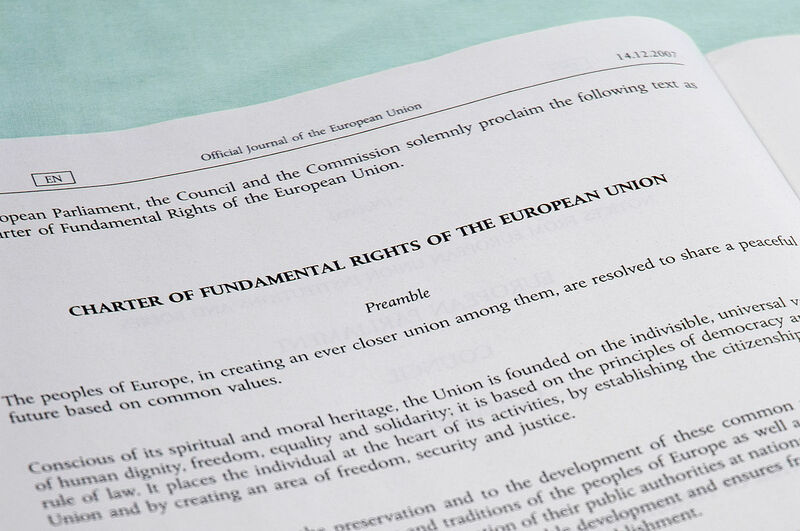 “…the Union shall take into account requirements linked to the promotion of a high level of employment, the guarantee of adequate social protection, the fight against social exclusion, and a high level of education, training and protection of human health”. Because of the especially sensitive nature of criminal law cooperation and the fact that Ireland has a distinctive “common law” system, Ireland will avail of a special arrangement which will allow the State to participate in EU criminal law and police cooperation measures on a case-by-case basis. A declaration has been made indicating the Government’s intention to participate in future measures in these areas to the maximum possible extent and to review these arrangements after three years. The Reform Treaty gives a legal base for combating climate change. This is the first time that this issue is included in an EU treaty. During negotiations that led to agreement on the Treaty, it was agreed that unanimity will continue to apply in all taxation matters. This means that no changes can be made in this area without the approval of all Member States including Ireland.